The US Securities and Exchange Commission (SEC), an independent federal government agency aimed at protecting investors and maintaining fair, orderly and efficient markets, has charged KPMG SA, Deloitte & Touche and BDO for their involvement in audit work that circumvented the full oversight of the Public Company Accounting Oversight Board. All three firms submitted offers of settlement. By MARIANNE THAMM. 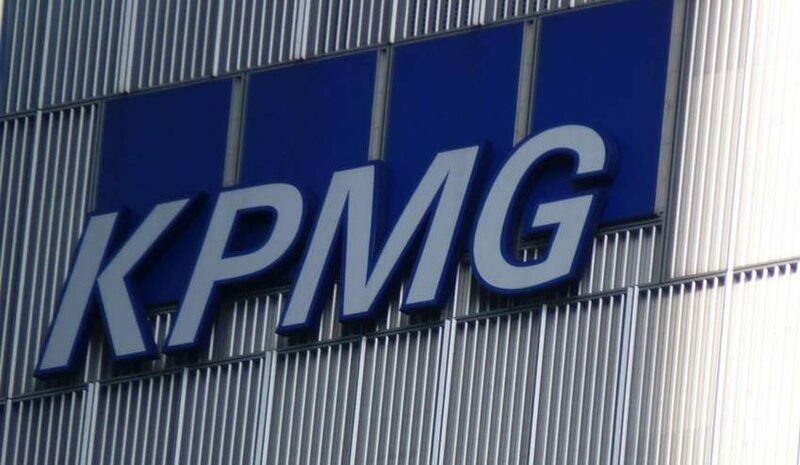 The proceedings arise out of KPMG South Africa’s improper professional conduct with regard to auditing – between 2013 and 2014 – the majority of assets and revenues of a publicly traded company, incorporated in Canada with its principal executive offices in South Africa, without registering with the Public Company Accounting Oversight Board. While the two principal auditors – KPMG South Africa and the the Toronto-based BDO (a member of BDO International) – were registered with the PCAOB, they relied on the work of the two unregistered foreign component auditors to complete their audits of the company. This violated PCAOB standards requiring sufficient analysis and inquiry when using the work of another auditor. “It’s in the best interest of Main Street investors that all firms substantially involved in the audit of a public company are properly registered with the PCAOB so they are subject to the oversight necessary to ensure accuracy and prevent fraud,” said Scott W Friestad, Associate Director of the SEC’s Division of Enforcement. “These unregistered foreign component auditors performed significant audit work outside the PCAOB’s regulatory purview, and the principal auditors failed to consider the registration status of these firms as they used their work,” added Friestad. The SEC found that Deloitte & Touche and KPMG Zimbabwe violated Section 102 of the Sarbanes-Oxley Act, and BDO Canada LLP and KPMG in South Africa engaged in improper professional conduct, violating Rule 2-02 of Regulation S-X, causing the audit client to violate its reporting obligations.